These cones are 140 millimeters long and 18 millimeters wide (at the widest end). These 32 cones are put in a nice box. Tip length; 43mm. These cones are 140 millimeters long and 18 millimeters wide (at the widest end). 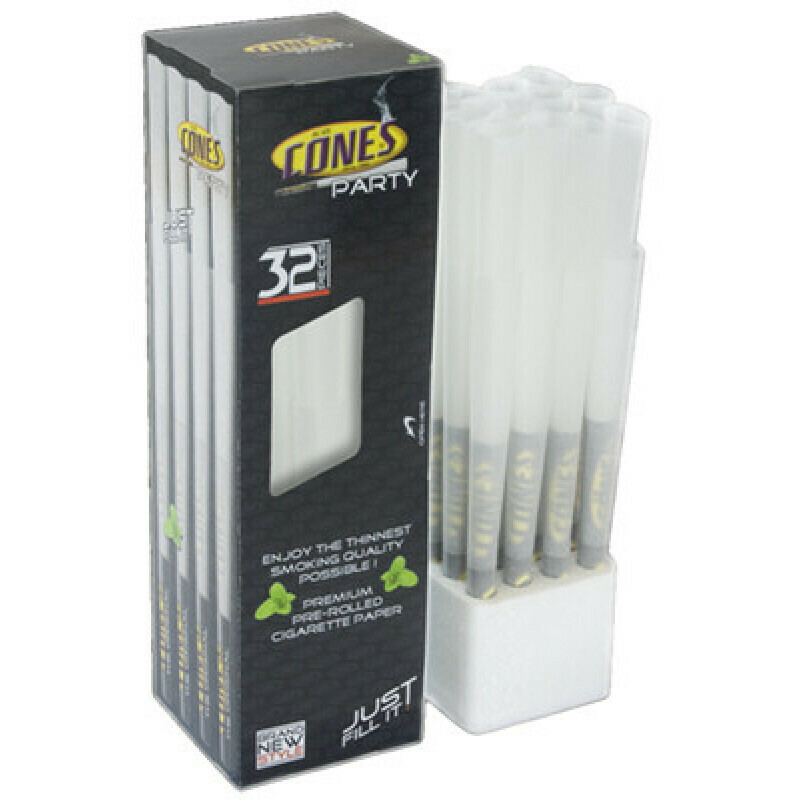 These 32 cones are put in a nice box.